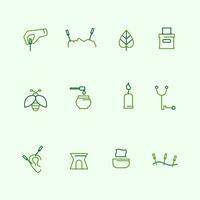 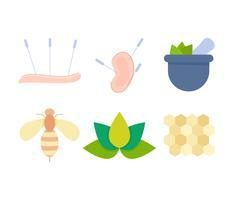 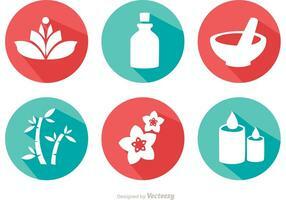 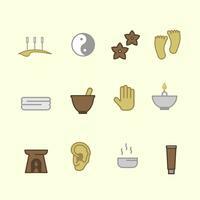 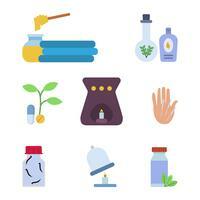 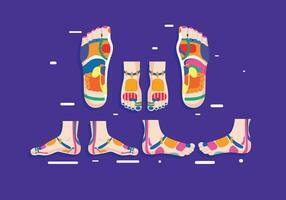 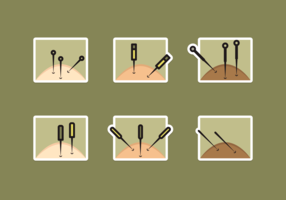 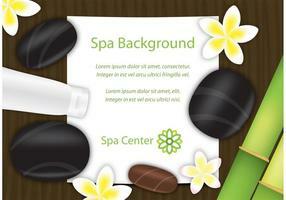 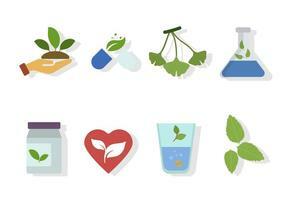 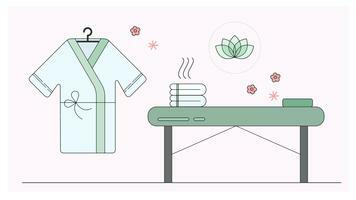 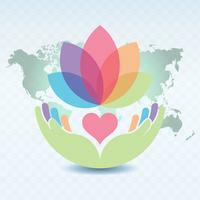 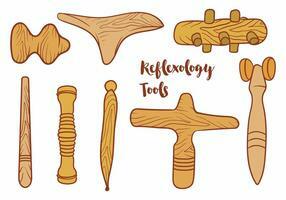 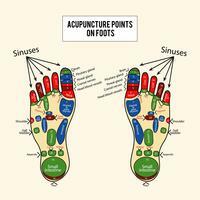 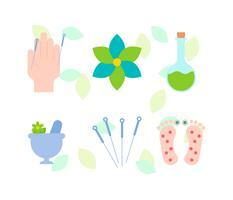 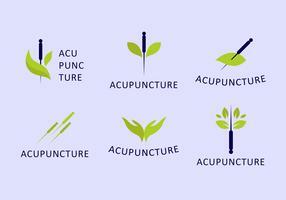 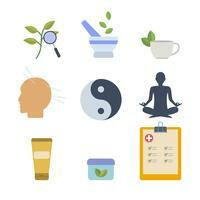 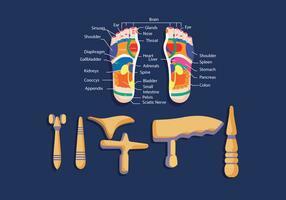 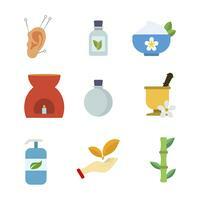 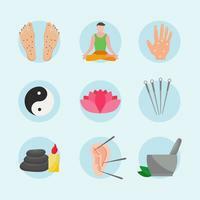 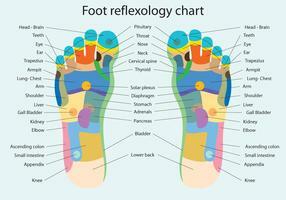 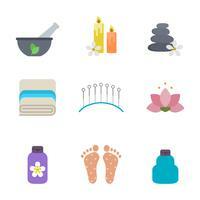 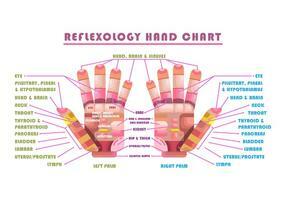 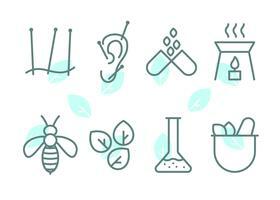 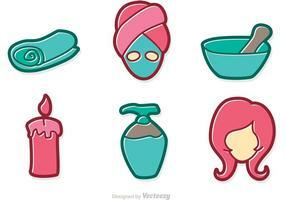 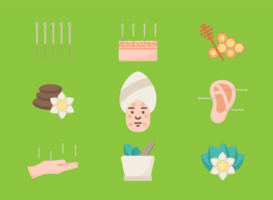 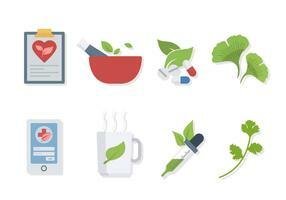 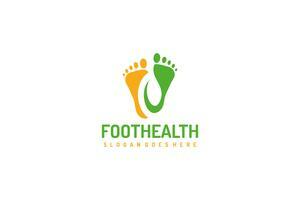 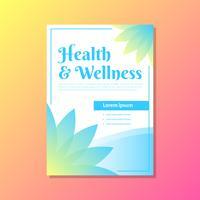 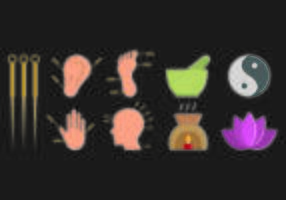 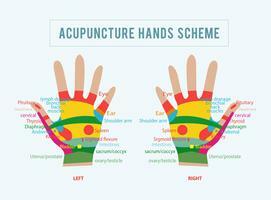 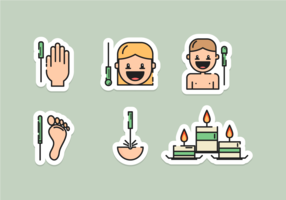 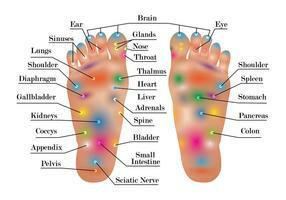 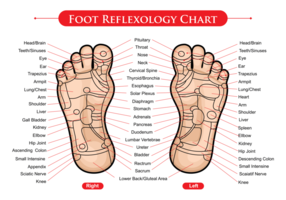 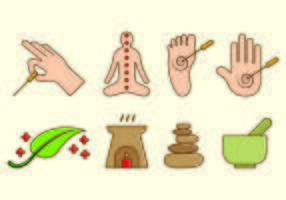 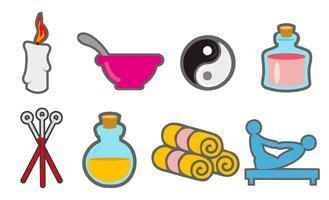 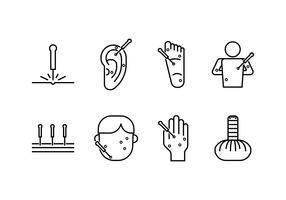 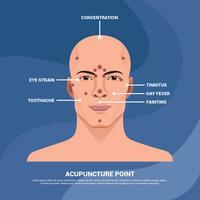 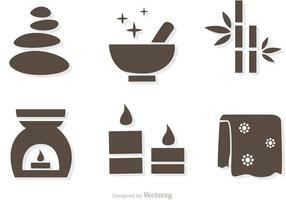 Vector icon of reflexology, spa, beauty and healthy. 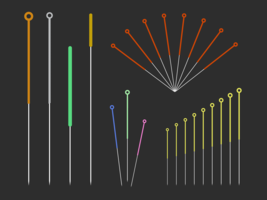 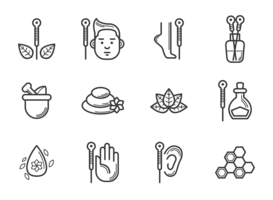 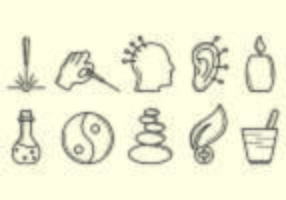 Contains 13 premium outline icon for any use of media, offline and online. 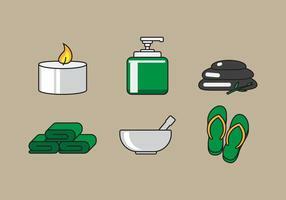 EPS10 & Ai10 vector graphic format.